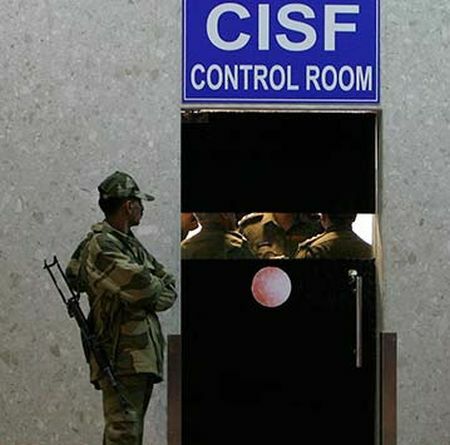 A Central Industrial Security Force jawan on Monday allegedly committed suicide by shooting himself with his service rifle at the Kempegowda International Airport in Bengaluru. CISF constable Suresh Gaikwad, 28, a native of Maharashtra, committed suicide by shooting himself with his service rifle at 9 am, Deputy Commissioner of Police North East, Dr P S Harsha said. Harsha said family dispute was the “prima facie reason” for the alleged suicide. “He was undergoing the pain of divorce, and hence he took this extreme step,” he said. The International Airport Police Station has filed a complaint, he said. Earlier on Thursday, a CISF jawan shot dead his four senior colleagues with his service rifle in a fit of rage following a heated argument in Bihar’s Naxal-hit Aurangabad district. Why are our soldiers killing their own?